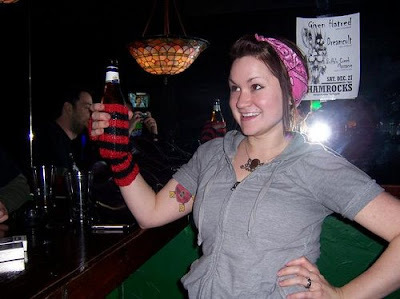 Check out Annie Knuckles beer saver! 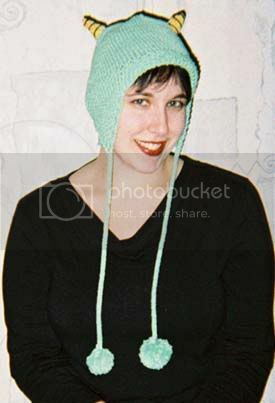 If you've got a cool project from Knockdown Knits to show me, give me a pic and permission and I'll post it! I've been working on a few projects from your book! I finished the mouthguard cover, and the sling and ice pack holder are in progress. There are pictures of them up on my craft blog. It's kind of a long post, but the photos are towards the bottom.